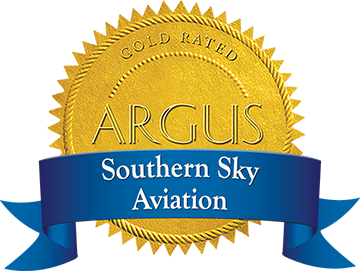 Southern Sky Aviation is Birmingham’s only full-service private aviation expert. We charter, maintain, manage, broker and train people to fly everything from the smallest light aircraft to the most technologically advanced jet aircraft. Contact us today to learn how we can help you.